The New York Giants’ four-game preseason schedule will include home games vs. the New York Jets and Chicago Bears and road games against the Cincinnati Bengals and New England Patriots. In a change from recent years, the Giants will open their preseason against the Jets rather than face them in Week 3 of the preseason. 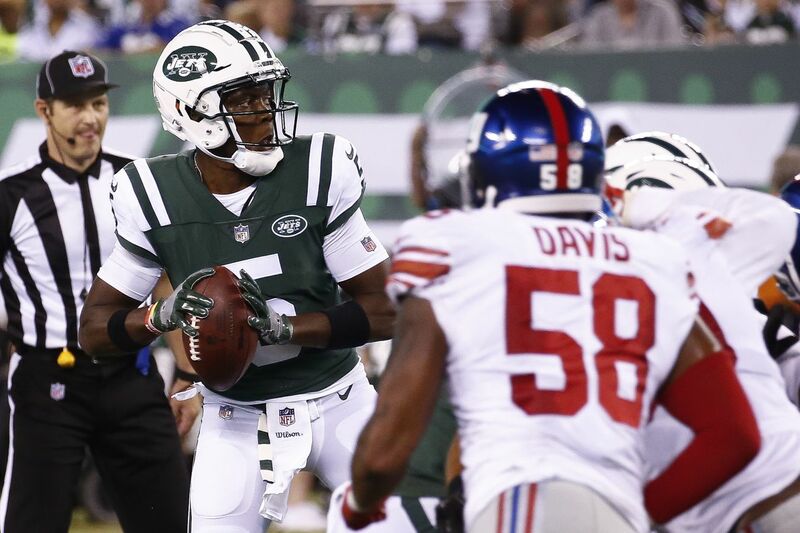 It is just the third time the Giants and Jets will meet in an opener. They also did so in 1983 and 2010, the latter being the first NFL game in MetLife Stadium. The dates and times of the games will be announced in the future. The Giants will also play the Jets, Bears and Patriots in the regular season, and will be the visitors in each of those games. That is likely the reason why they won’t face the Jets in Week 3, which is usually the game during which starters play their most snaps of the preseason. They will instead be in Cincinnati for that game.